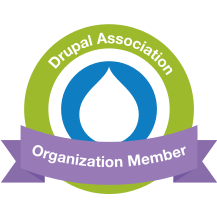 Drupal Association: Want to join the board? It's that time again... the Drupal Association needs new board members! 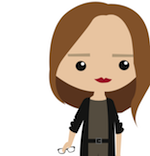 About Me: Tell us about yourself! Your background, how you got into Drupal, etc. Motivation: Why are you applying for a board position? What initiatives do you hope to help drive, or what perspectives are you going to try and represent? Experience: What Drupal community contributions have you taken part in (code, camps, etc.)? Do you have experience in financial oversight, developing business strategies, or organization governance?